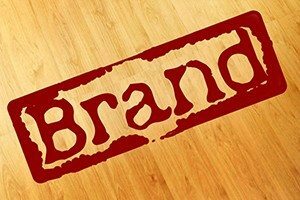 Your company logo is often what customers and potential buyers see most often. We work with you to develop a logo that matches your brand and highlights your core services. Our goal is to provide a memorable design that you can use consistently across all of your marketing assets. Through multiple design iterations, we develop a logo that you can feel comfortable sharing. This is your opportunity to place a flag in the ground and showcase your company with pride. recent digital marketing technologies to our clients.